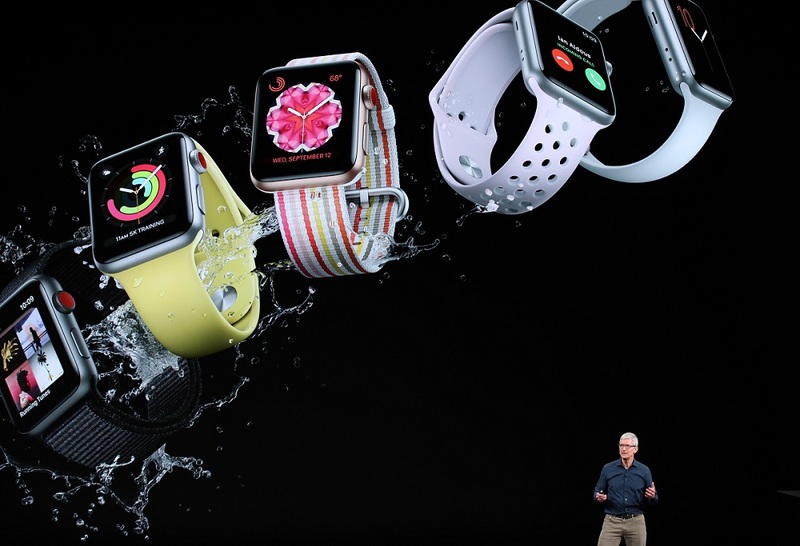 Whether Apple’s foray into med devices will change the screening landscape for the better isn’t entirely clear, clinicians say. 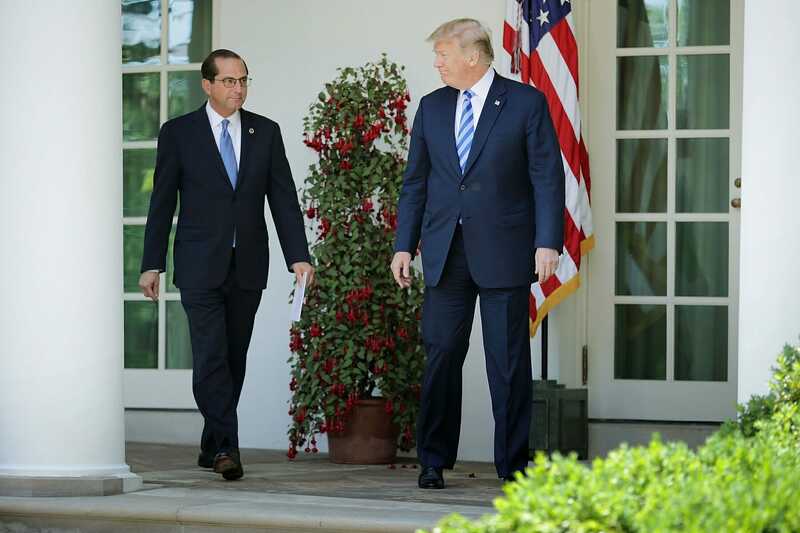 Some of the world’s most powerful pharmaceutical companies backed down on planned price increases following a new transparency law in California and social media hectoring from President Donald Trump. 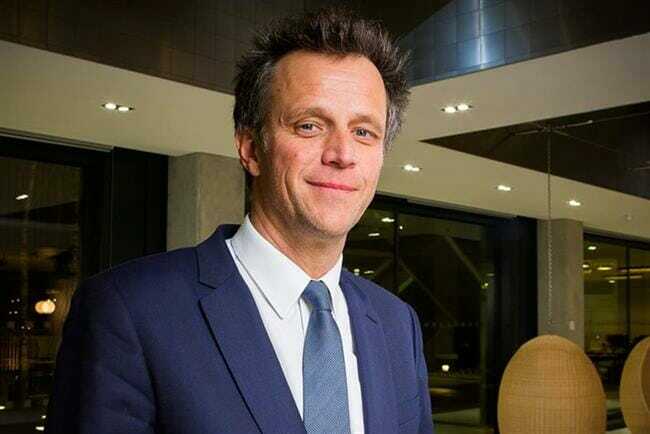 The holding company has launched a review of its Publicis Health Solutions business after a volatile Q2. Wednesday’s reorg was designed to position the company for growth in the face of the imminent patent cliff for megablockbuster Lyrica. Directing its reps to call on GPs with little to no opioid experience, Purdue introduced aggressive promotional tactics into the prescription opioid marketing playbook. 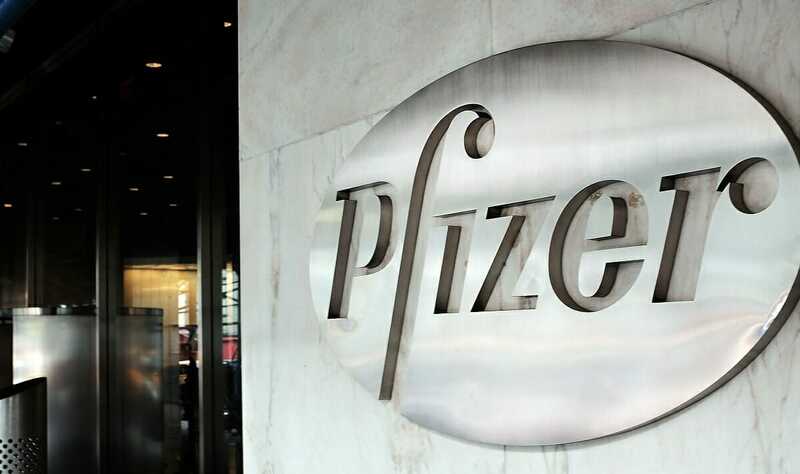 Did the market overreact to Biogen’s Alzheimer’s data? Biogen’s recently soaring stock price can be attributed to investor optimism in one of the most stubborn areas of drug development. The deals follow last year’s additions of Cambridge BioMarketing and MicroMass Communications. It’s still entirely up to drugmakers whether they want to make their products available on an experimental basis. Patients may not see it that way.